Happy September! Welcome back for another monthly report! 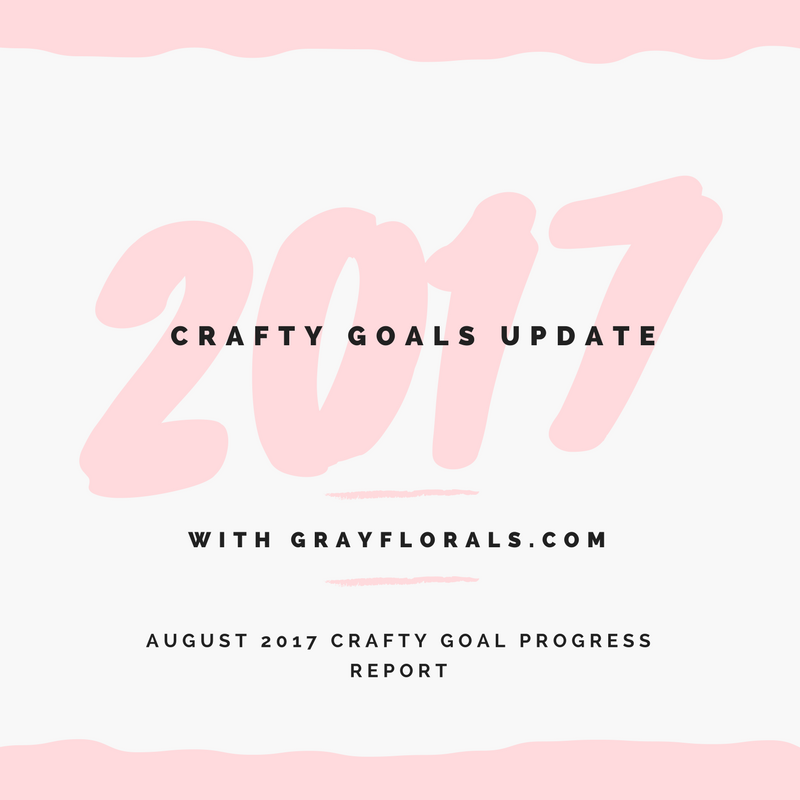 If you're new here, I have set crafty goals for myself at the start of 2017 and this is one of the monthly updates on my progress towards these end goals. 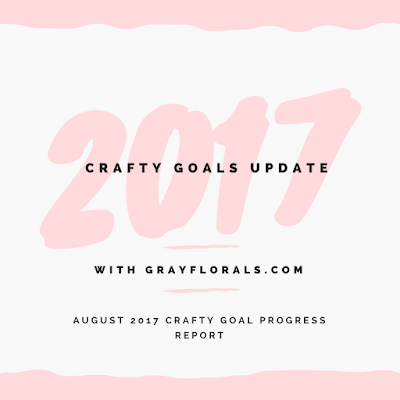 We are well over the half-way point for 2017, so we need to get some of these done! I have high hopes still for some of them, but these are guidelines that were high up on my list and not necessarily obtainable especially given the moving situation I now will be experiencing. Anyway, I hope you all enjoy this short update! Since I have some major life changes happening currently including moving, my albums will be spread out in multiple locations. I don't plan to take them all to my new apartment immediately, so I think we'll see how it goes. I'm taking I think maybe two albums with me. I'll update you on how it goes next month! This one has definitely made some progress. If you follow my YouTube channel, I have been posting several process videos of my Pittsburgh travel album. As you guys know, I'm terrible at spending freezes. I always break down! However, currently, I've been in a group on Facebook with Khristina and Sara where they inspire us to use our stash and not spend. I think I might make it through this 40 days of torture! I did win a giveaway recently so that little surprise in the mail might just hold me over. This organizational goal also isn't going well with my life changes. I have a system that kinda works currently, but not really. I plan on filming a craft room tour before I completely move out hopefully, but it won't be the cleanest. You'll get a little glimpse of the current system when I film that. I have been creating cards still which you've seen a lot here on the blog.